CONTRACTORFIND.co.za™ is proud to showcase only the best, registered and certified Wooden Window Suppliers in Polokwane. Need qualified Wooden Window Suppliers for the job? CONTRACTORFIND.co.za™ is the place to find them! All the listed Wooden Window Suppliers below have been screened and certified, ensuring that their service and quality is the best in Polokwane. Find the top Wooden Window Suppliers in Polokwane now. 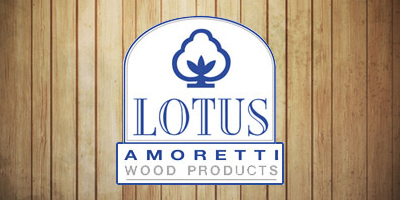 Lotus Wood Products was founded in 1969 and is now operating under the name Lotus Amoretti Wood products. The company has, over the years, expanded into a national distribution network for easier access to it�s quality wooden doors and excellent services. Wooden windows can be painted or stained, and are strong and easy to work with. Ease-of-use makes for easier custom windows, which is why highly detailed window frame designs are typically made from wood. Opening your house to the outside and giving maximum ventilation, the Full Pane Wooden Window allows for breathability and versatility across a variety of design applications. It's side-hung design helps to create a sense of space and is the perfect complement to open plan living.